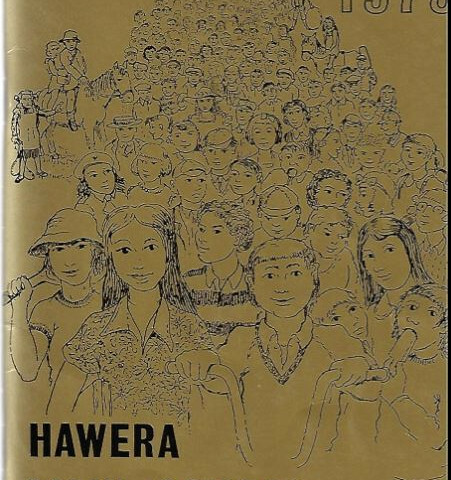 Hawera Main School centennial, 1875-1975 : the story of our school and its district / compiled [i.e. prepared] by Alison Robinson. 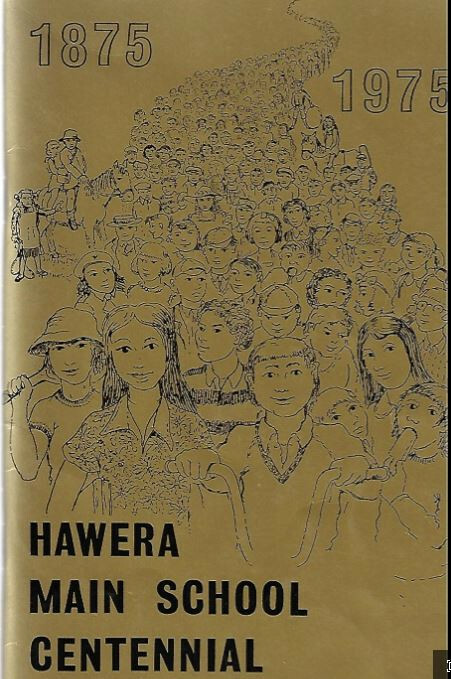 Date: 1975 By: Robinson, Alison, 1928- Publisher: [Hawera, N.Z. : Hawera Main School Centennial Committee, 1975] Format: 1 v. (unpaged) :ill., plan, ports. ;22 cm.